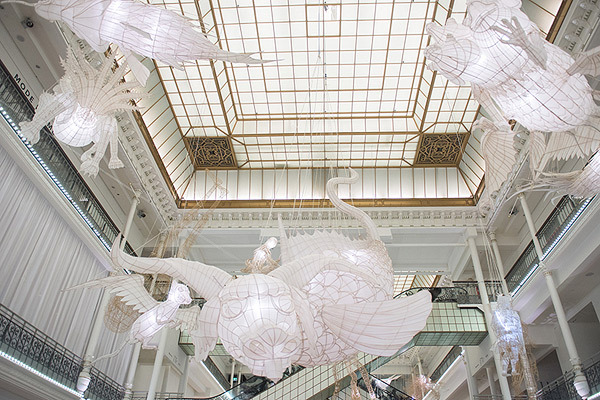 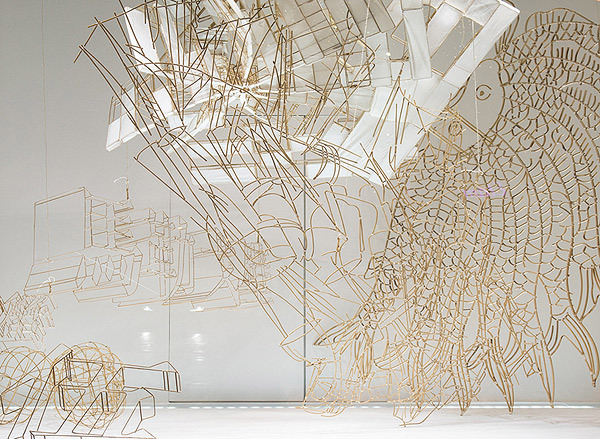 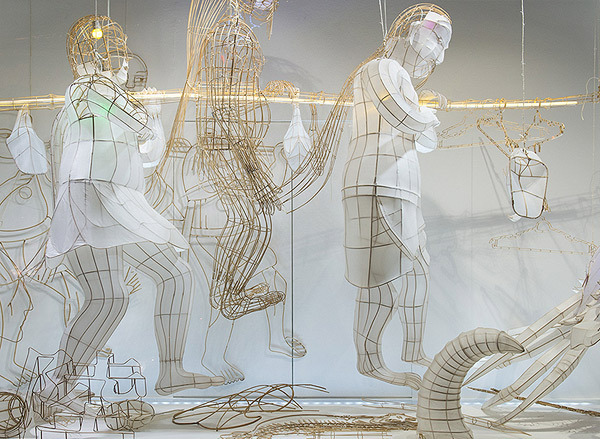 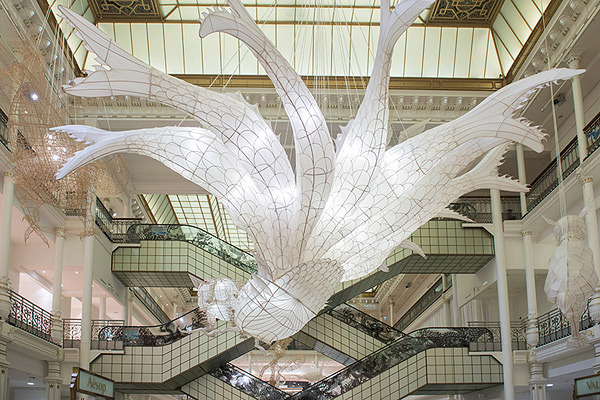 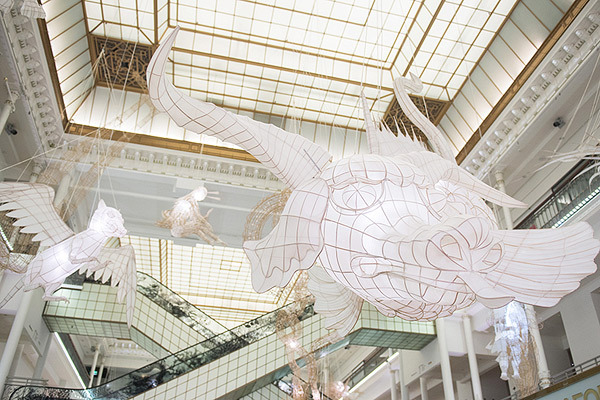 “Er Xi” (or “child’s play”) sees Ai Weiwei take on ancient Chinese folktales and traditional kite making techniques for the Le Bon Marché in Paris. 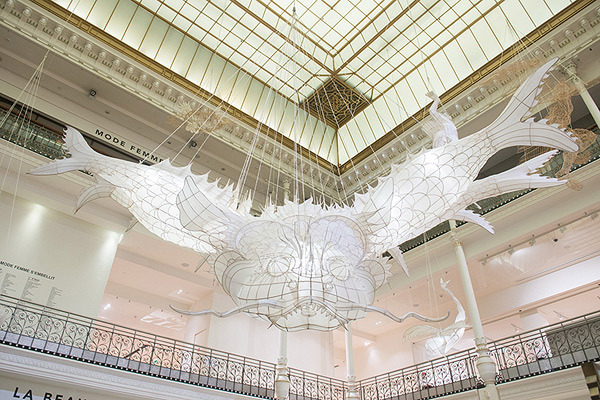 The whimsical display covers three areas of the iconic department store, helping the contemporary (and sometimes controversial) artist/activist reach a different kind of audience. 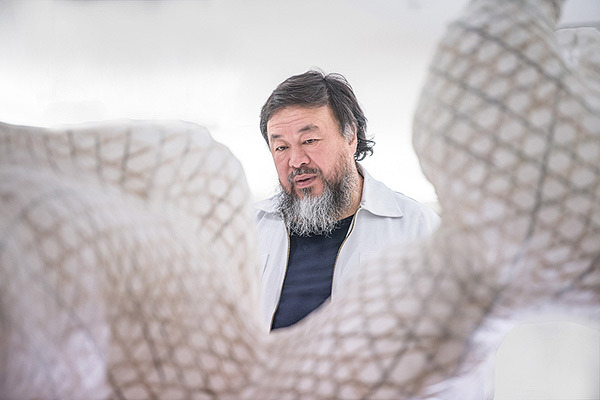 In addition to the storybook motif, Ai Weiwei incorporates narrative elements from various artistic movements, historical events, as well as his past body of work. 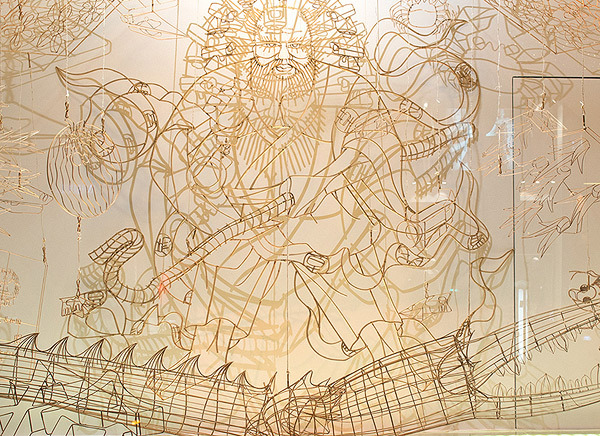 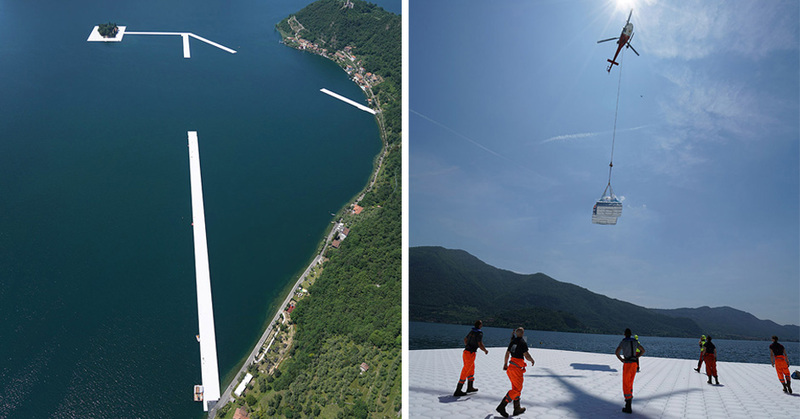 Images below!